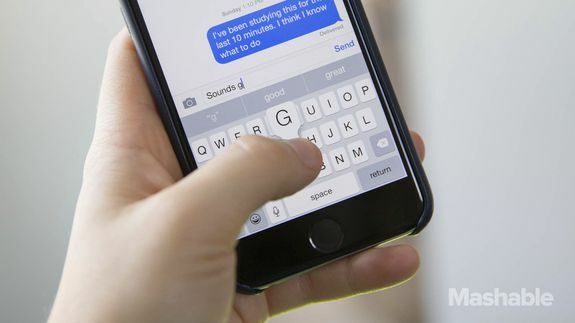 Apple's new tool fixes that missing iMessage problem for Android converts - trendistic.com: ever tried. ever failed. no matter. try again. fail again. fail better. But one recurring complaint of Android adopters has been the iMessage issue. For years, people reported complications with receiving messages from other iPhone users after making the switch to Android (or Windows, for that matter). At last, Apple has released a tool making it a lot easier to deregister your iOS device to help solve the problem. Tidal is not only the exclusive home of Kanye West’s The Life of Pablo, but also a slowly growing number of Jay Z albums….